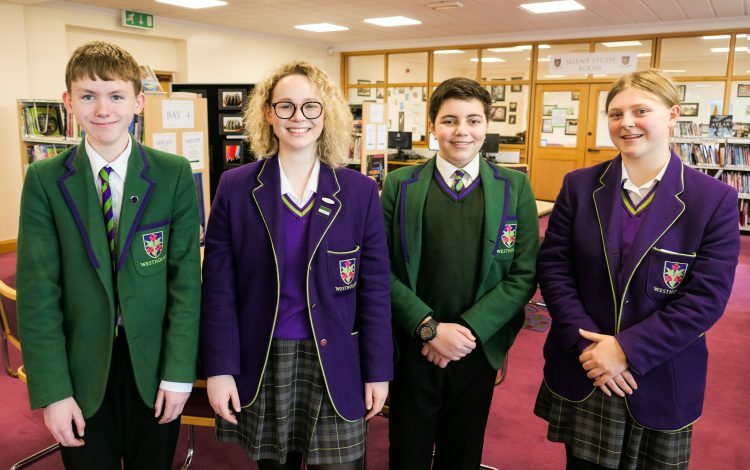 On Thursday 24th January, Westholme were fortunate to host the regional round of the Schools’ Challenge Quiz. This quiz is modelled along the lines of University Challenge and sees some of the best brains in the area pit their wits against one another. This year we faced teams from Lancaster Royal Grammar School, Sedbergh and Stonyhurst. Fuelled by some excellent Westholme cuisine, they demonstrated astounding quizzing skills, and all schools showed exceptional general knowledge. Nevertheless, there had to be a victor and Lancaster Grammar’s unbelievably fast fingers on the buzzers enabled them to triumph. We wish them well in the next round.